Becoming a non smoker right away couldn't be any easier than with the help of this incredible hypnosis track! Become smoke and craving free as early as today! You'll be aware of the smoking statistics. After all, warning signs are everywhere nowadays. But perhaps your habit is engraved too deeply or perhaps no matter what you try you feel stuck in smoking habit you desperately want to break free from. You can leave cigarettes behind you naturally and free from cravings - with the help of hypnosis! 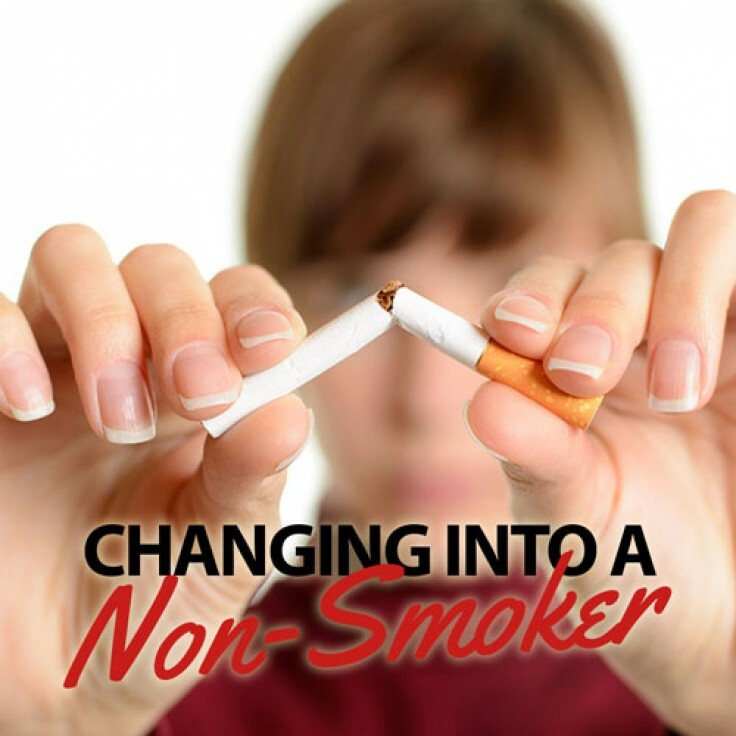 Become the non smoker you've always wanted to be at long last! This hypnosis track is specifically designed for you to make the transition from a smoker to a non smoker easily and effortlessly. It's designed to align your conscious and subconscious minds to work together in harmony to change you into that smoke free, healthier and happier self. Feel fantastic and your new and non smoking self!